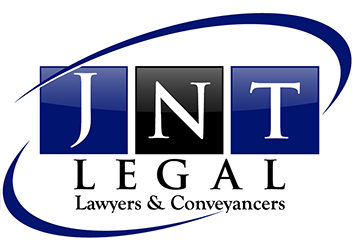 At JNT Legal we appreciate that purchasing and selling a property can be a stressful time which is why we have a full time conveyancer employed to assist you throughout all stages of the purchase or sale of your property. Whether you are a first home buyer or have purchased or sold previously, whether the property is a home, strata unit, vacant block of land, commercial or rural property, we are able to assist. attend to completion of all other aspects of your purchase or sale.